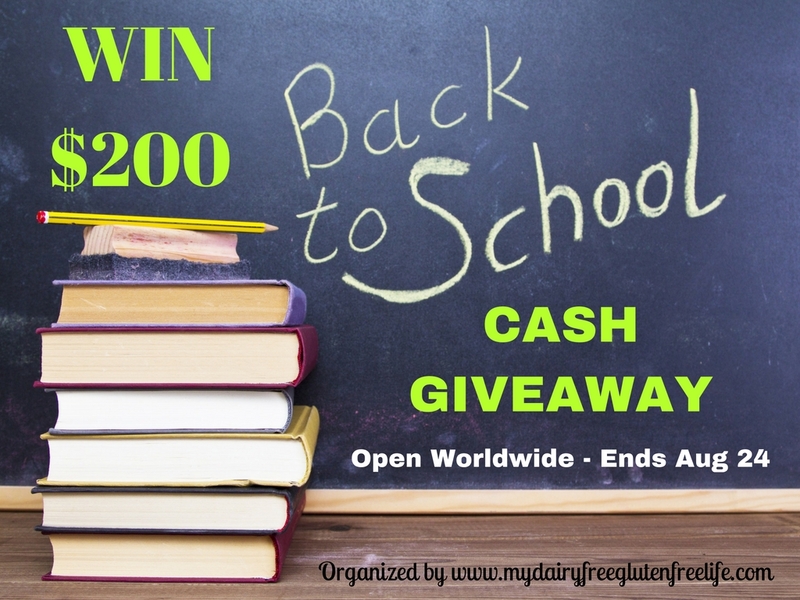 Welcome to the $200 Back to School Cash Giveaway! This Cash Giveaway is a Blogger Sponsored Event which means the bloggers – who you will find on the Rafflecopter for entry options – have donated money to help pay for this prize! One lucky reader will win their choice of a $200 Amazon Gift Card or Code OR $200 PayPal Cash! This giveaway is open WorldWide and ends August 24, 2016 at 12:00 AM EST. Best thing about ‘back to school’ time is back to a routine. I was a SAHM, the summers were fun, but our routines were shot to heck!